In late April, the European Union announced a new call for proposals to support Ukraine’s regional development policy. With a budget of €6 million, the call is a part of a larger €31 million EU-funded programme that promotes the decentralised development of Ukrainian regions, and helps Ukrainian regional and local authorities implement priorities of their own development strategies. The EU not only pledges money to support the regional development projects, but also shares the knowledge and skills necessary to raise the necessary funds for implementing the local initiatives. One of the supporting tools, the EU-UNDP project, “Support to the Regional Development of Crimea,” is working with six administrative units of Crimea to plan local development projects and raise funds for their implementation. 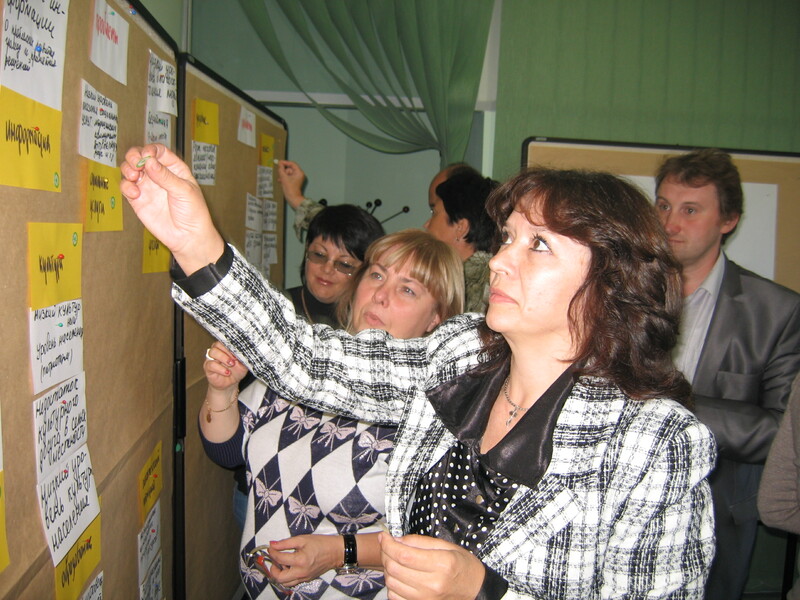 Last year, nine project proposals prepared with the EU-UNDP project’s support were approved for funding at the all-Crimean competition of projects and programmes for local self-governance (more have been submitted this year). Two projects were approved for funding at the all-Ukrainian competition of projects and programmes for local self-governance (17 have been submitted this year), and one was supported by the International Renaissance Foundation. Initiatives benefitting from the EU-UNDP support address a diverse range of issues: medical services improvement, drinking water quality, street lighting in communities, solid waste collection and disposal, sports infrastructure and rehabilitation centers for children with special needs, and the development of local self-governance institutions. “Local self-governance bodies are tools of direct democracy and their participation in the decision-making process is essential,” argues Elnur Aliyev, deputy chairman of “Perspektiva,” a local NGO. His organisation runs a project funded by the International Renaissance Foundation that is creating a network of resource centers to support self-organisation institutions in three Crimean districts. “My deep belief is that development of local self-governance is one of the most urgent directions in the development of Ukraine,” Aliyev says. He adds that in many countries local self-government bodies are fully responsible for leading the local development process. “This approach benefits everyone,” he concludes. The EU-UNDP project, “Support to the Regional Development of Crimea” supports pilot districts in preparing local development projects and acquiring the needed funding. The project also supports strategic planning processes, such as the development of specific sectorial programmes to be included in local development strategies. It also promotes foreign direct investment (FDI) by strengthening the capacities of local administrations to attract FDI, developing investor road maps, regional investment programmes, and investment products.